There is a possibility of controversy to arise again when it is proposed to keep all the temples of Sai Baba under a common roof of Shirdi Sansthan Trust which manages the Shirdi temple where thousands of devotees are flocking. It will not only include Sai Baba temples from India, but from the whole world. It was decided by the Sansthan before some time, that all Sai Temples of the world would be kept under a common roof and all those temples will have to pay royalty as a fixed percentage from their income. Seeing this monopoly of Sansthan, media and many Sai devotees opposed. So this matter was left then and there only. Jayant Sasane, CEO of Shirdi Sai Baba Sansthan had now informed Gujarat Samachar (newspaper published in Gujarati language all over Gujarat daily), there is no question of building monopoly of Sai Baba temples. 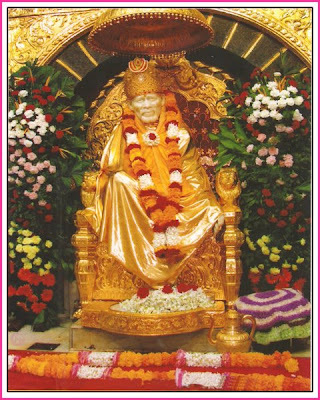 The temple of Shirdi has been built on the place where Sai Baba had lived. The various things like grinding wheel, paduka which were used by Sai Baba are present in the museum. But people make money by wrongly proving that they are having the things used by Sai Baba and looting away the wealth of ignorant Sai Devotees. 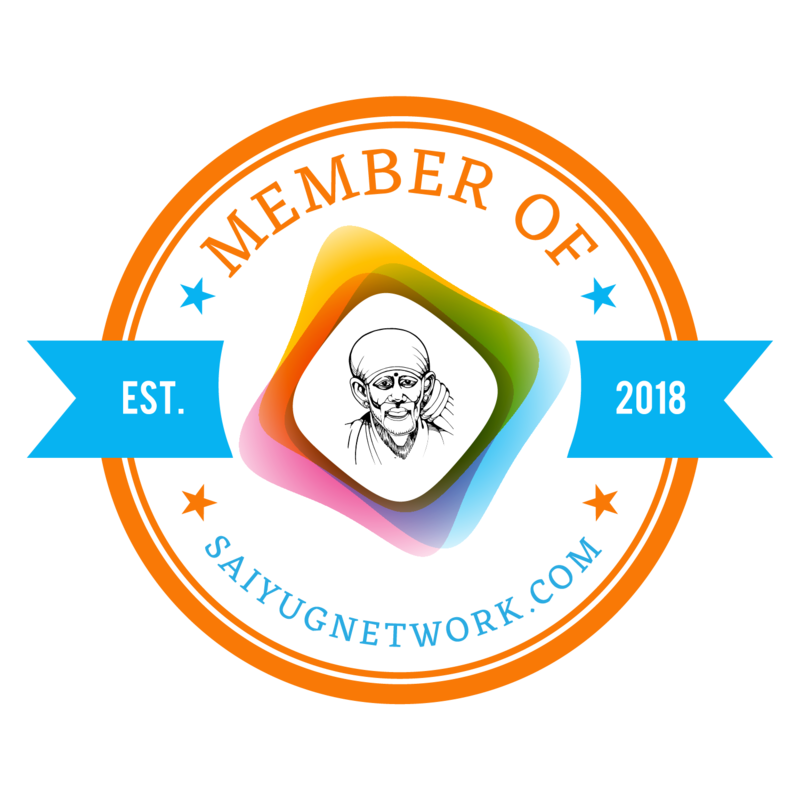 So to save Sai Devotees from this harassment, it was decided to keep all Sai temples all over the world under a common roof and a literature based on the life of Sai Baba will be provided to all the temples. The temples which will be constructed outside India will have to register to Shirdi Sansthan and in addition Shirdi Sansthan will not take a single penny as royalty from them. 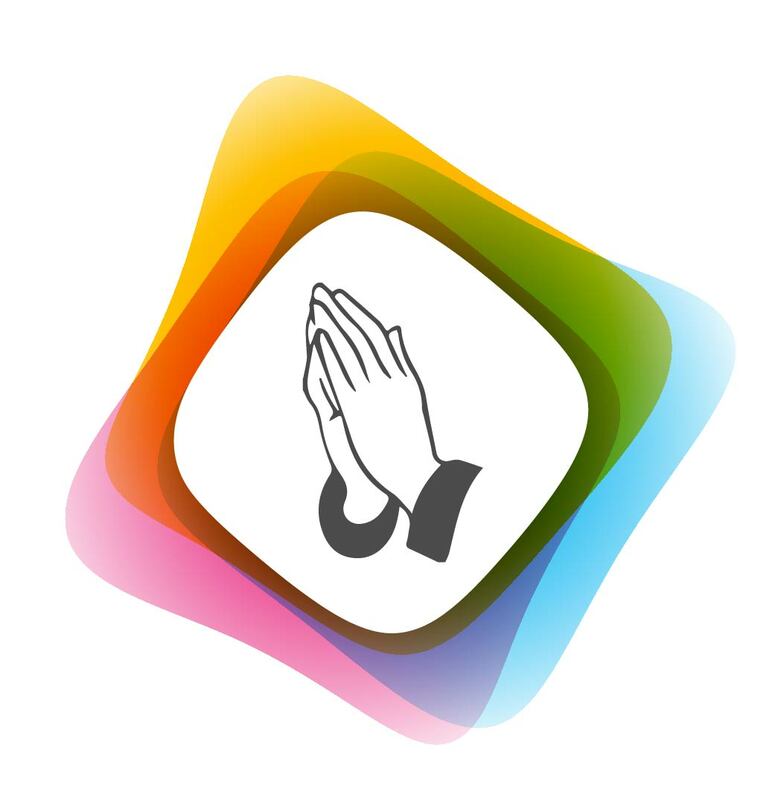 It has come to notice that Shirdi Sansthan has started registering various temples in India. 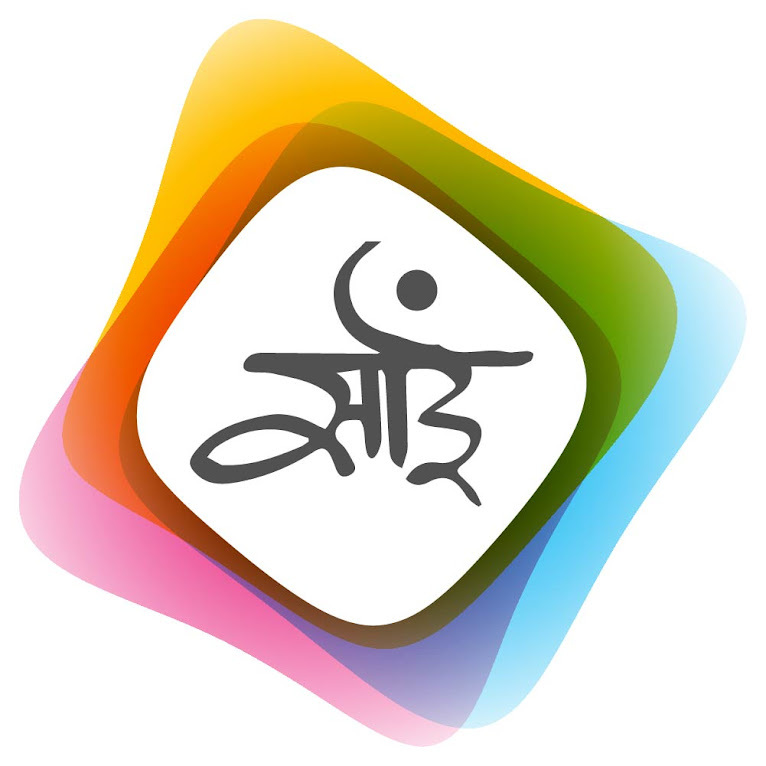 Approximately 2000 temples in India and 200 temples outside India have responded to Shirdi Sansthan through the official website of the Sansthan. Sai temples are situated in Singapore, Dubai, London, America, South Africa and Fiji. 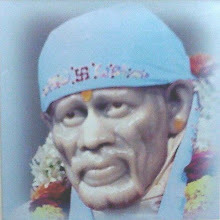 Shirdi temple is considered to be the strongest of all temples in terms in of economic condition. The Sansthan has decided to make available Shri Sai Baba’s biography to each and every country of the world.